Adlabs Media Network is an online ad network based in Russia. The revenue models of this network are CPC and CPM. It is a good alternative to ClicksOcean CPC ad network. Adlabs Media Network review sites before approving them. Sites which attract at least 100 visitors per day. Publishers who are ready to share their traffic analytics account. Sites hosting illegitimate content like spam, viruses, spyware, malware and adware. Publishers who use bots, PTC sites, traffic exchanges, proxies and auto refreshing sites to generate fake traffic. Encourage others to click ads. The publishers get paid on Bi-monthly basis. The minimum payout is 260 Rubles. The payout option is Webmoney. The publishers can boost their earnings by referring others to this network. The commission rate is 5% when your referred publisher reaches threshold revenue. Where as you get 2.5% from your advertiser budget. Adlabs Media Network works well for high traffic sites. The publishers who have used this ad network can share their experiences below. You can also send payment proof. 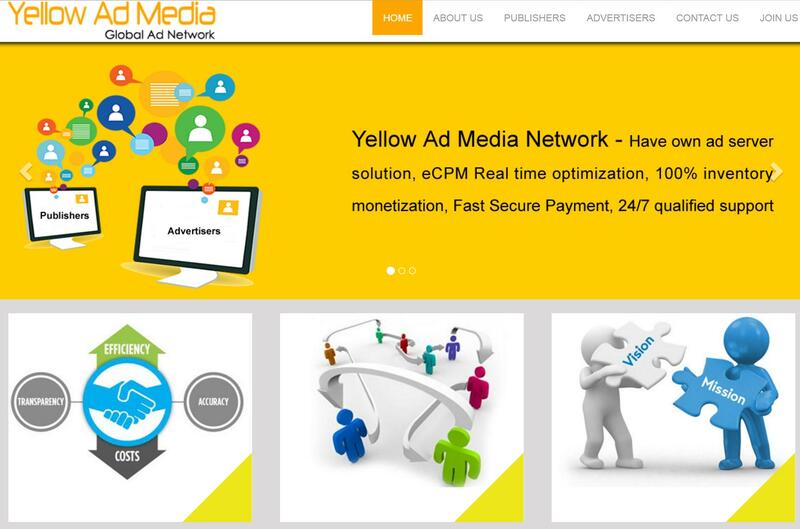 Hope this Adlabs Media Network review help publishers to get started.